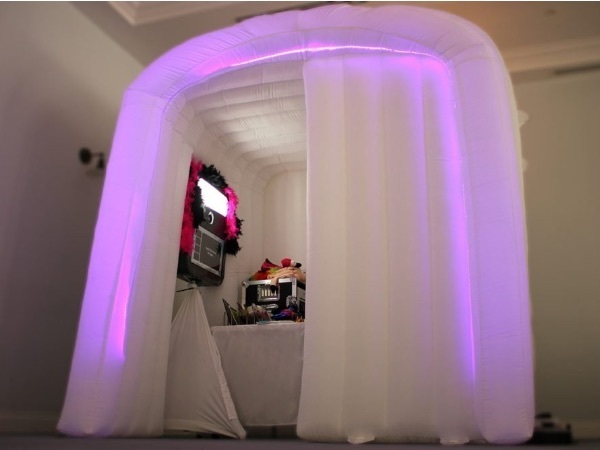 Welcome to Your Booths Kent, providing a bespoke service, including photo booth hire, for any wedding, function or event, making it a night to remember. 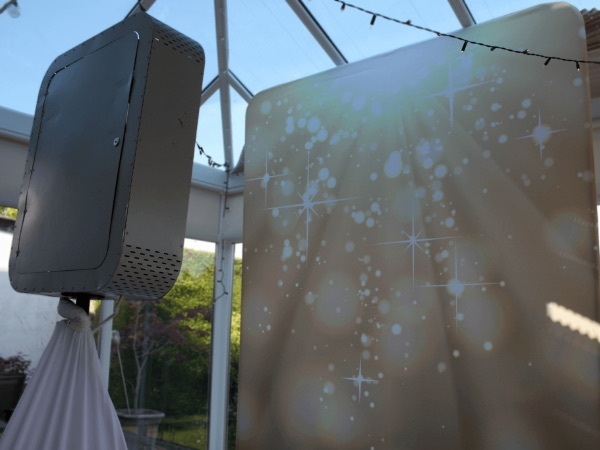 We like to keep it simple, that’s why our event entertainment including photo booths produce stunning photos, we provide uniformed attendants and we invest in the best equipment to make sure you get the quality you pay for. 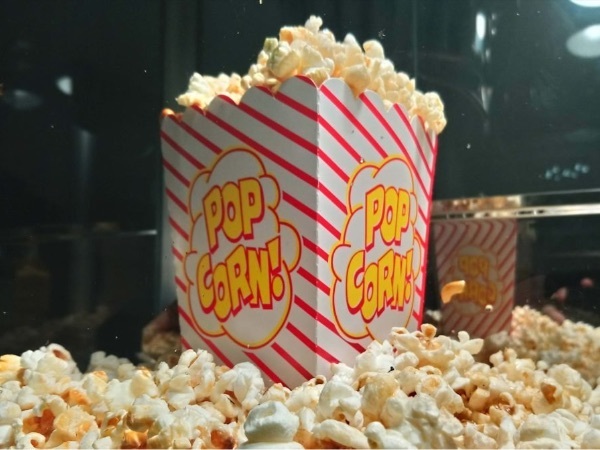 So if your venue is in Kent and your looking to add fun to your event, check out our growing range of services, including the immensely popular LED Booth & Popcorn Machine! With several packages we tailor to your event needs, you can even add extra hours and items! 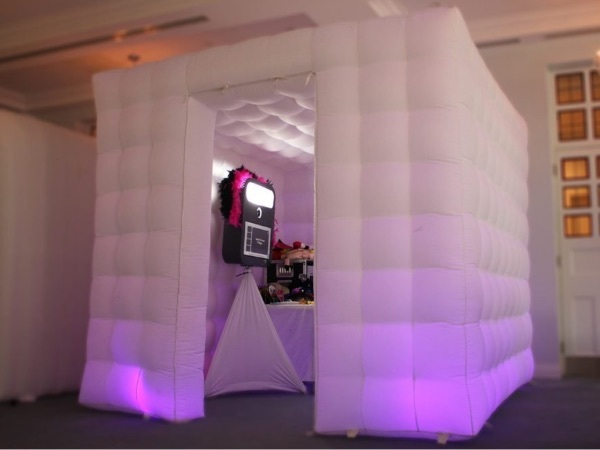 Our Photo Booths provide high quality photos as a keepsake whilst having the enjoyment and thrills of having props. The booths can fit tons of people, and we supply loads of props to choose from. 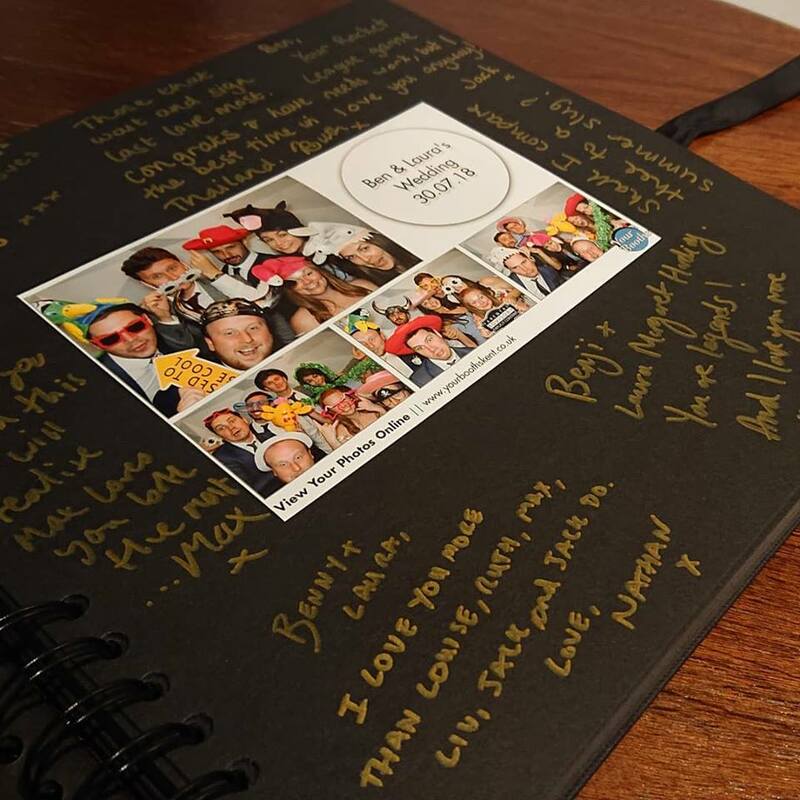 We also make sure that our equipment is to the highest of standard, using the best event printers & DSLR cameras to reflect quality. ‍Why have one photographer when you can have hundreds! 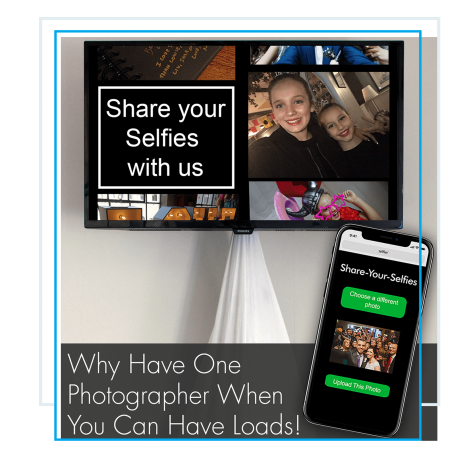 Our Selfie Station allows guests to upload photos to our station in a few simple steps. 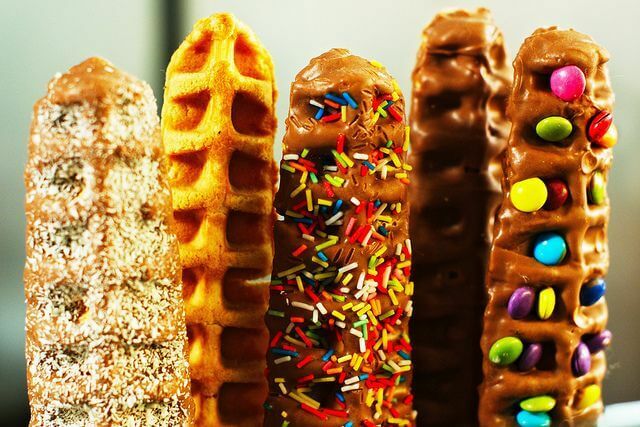 The stunning selfies will automatically save to a USB for you to cherish, they will instantly be displayed on our selfie station for your guests to view and uploaded to our website photo gallery and can even include instant prints and guestbooks..
Freshly made on waffle pops made on site and with a range of toppings including Chocolate Sauce, Sprinkles & Mini Marshmallows, just to name a few, our friendly and fully trained attendants will make as many waffle pops throughout the event and assist guests with creating their perfect and irresistible waffle from their preferred toppings!. 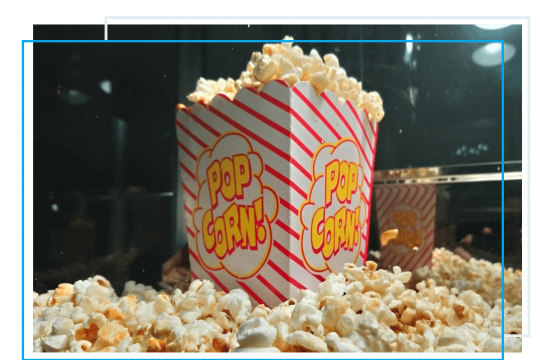 ‍Our packages offer unlimited popcorn, attendants serve warm; Sweet, Salted, Blue Raspberry & Caramel Popcorn for your guests in our boxes and are are fully trained to keep a constant amount of Fresh popcorn ready for guests. Our Popcorn Machine Hire Kent is perfect for pairing with our photo booths or hiring on their own. The following snippets are all real reviews from our happy customers, received either on Facebook, Google or sent to us by E-mail. Want to leave us a review? Please do so on our Facebook Page or our Google Page. Booked the popcorn machine for a sixth form ball event and it was great, service from Sam was second to none would definitely recommend for any function. It’s a must have at any party or venue. Well worth the money and a lot of fun thanks again. Hired this booth for a 50th birthday party! They were so professional! We had weather issues leading up to the event and they kept me informed. He night was a huge success and everyone enjoyed the booth! Was a good size to fit groups in and there was lots of different props to use! Would highly recommend! Hired for a 40th birthday celebration. Well worth the money. Staff friendly and professional. Would hire again. Your Booths Kent work with loads of venues & suppliers around Kent week in week out so why not talk to us regarding the best ones for your event. Seaside venue with enough room for all of our entertainment options or country side retro backdrop for your stylish corporate party, we have got you covered! We can even assist with planning your whole event from the ground up putting you into touch with some of the best Wedding Planners in Kent. 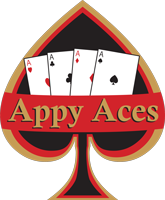 Whether its Fun casino tables, DJ’s, Caterers, Mobile Bars or something really whacky here is a small selection of our handpicked venues and suppliers! 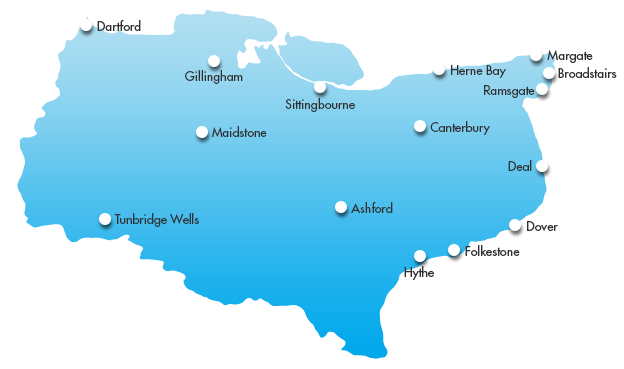 Based in Margate, we operate anywhere in Kent, and with several booths, and several attendants, we cover all of Kent including Thanet, Canterbury, Ashford, Herne Bay, Maidstone etc. 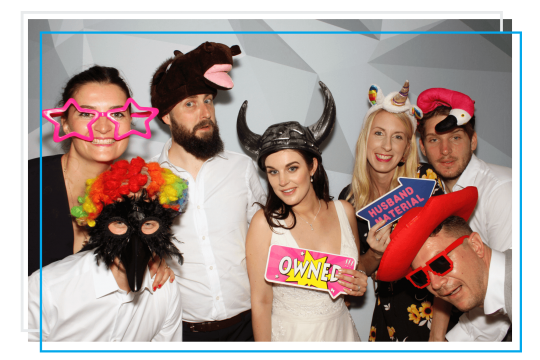 Whether you have a birthday, wedding or corporate event our event entertainment including Kent Photo Booth Hire is the one for you!